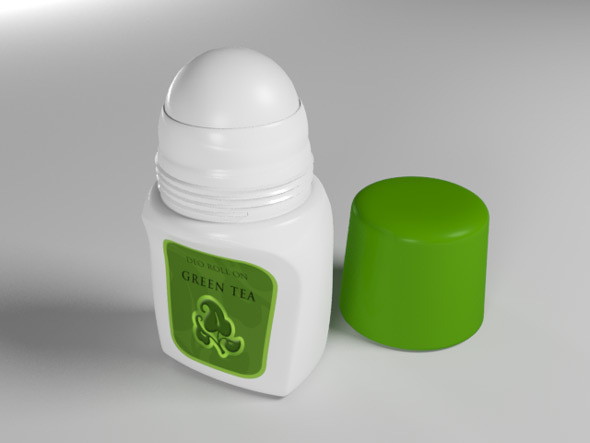 Deodorant Roll on product. Label map included. Features 10 Full Layered PSD Files 300dpi output files Smart Objects (doubleclick the smart object, paste your artwork and save) Editable Deo Package Color PDF Help File More Cosmetic & 38; Care Mock Ups Custom Product Mockups If you have not found any suitable product visualisation, do not hesitate and contact me immediately or visit my website .